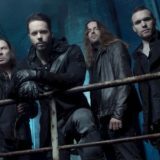 Power metallers Kamelot wrapped up the first North American leg of their Haven World Tour in support of their latest release Haven with a show in their home state of Florida at the House Of Blues in Orlando. 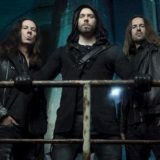 The show was opened by British metal band DragonForce, who are also out supporting their new record Maximum Overload, as well as promoting their forthcoming release In The Line Of Fire. 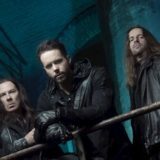 Kamelot and DragonForce will be teaming up again later this year for a second North American leg of the Haven World Tour. Get the dates here.